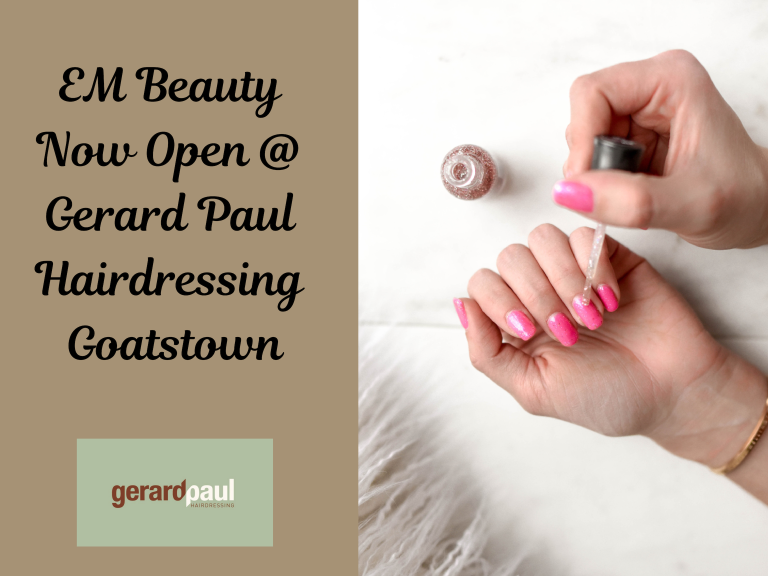 EM Beauty opens on Thursday 7 February at The Beauty Room, Gerard Paul Hairdressing in Goatstown. 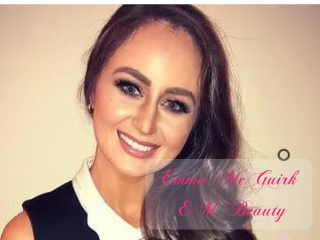 Salon clients can now relax and enjoy top quality beauty treatments along with a full range of hairdressing services from the salon's friendly and professional team. No need to choose between a hair or beauty appointment when short on time if you can have both provided in one place! An added bonus is FREE parking and no chance of being caught in the rain! 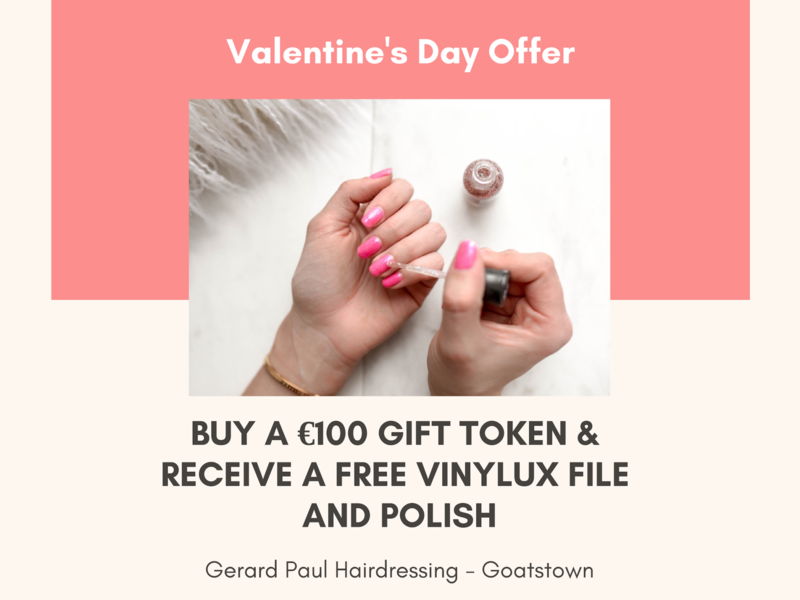 Gift Token and receive a FREE Vinylux File and Polish.